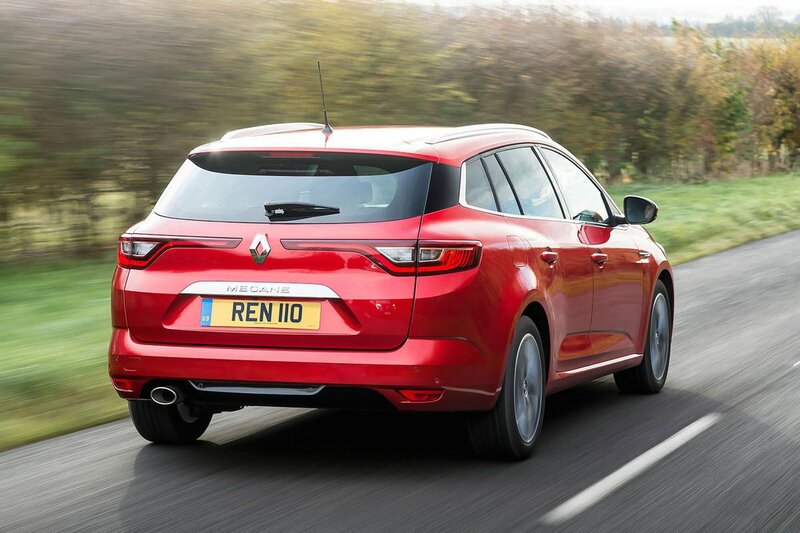 Renault Megane Sport Tourer Boot Space, Size, Seats | What Car? Front seat occupants have plenty of space and adjustment, with room for a six-footer to get comfortable. 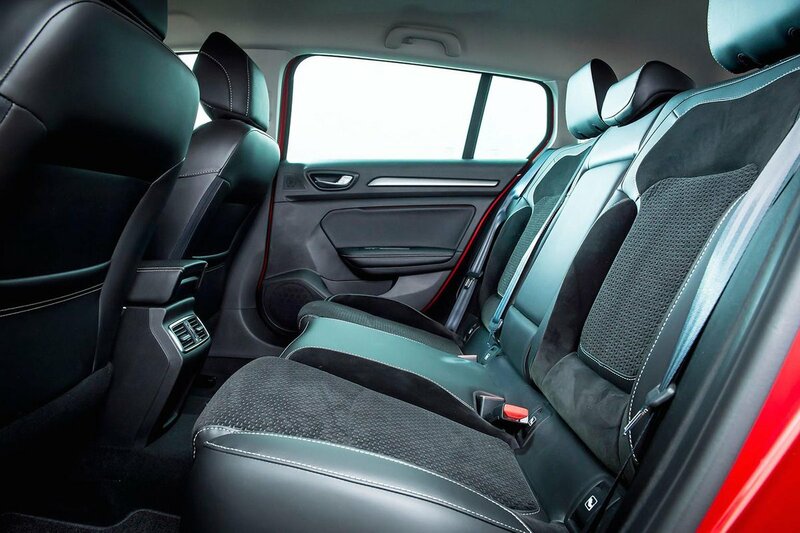 The overall wheelbase of the current model has been extended by 11mm to cater for more rear leg and knee room, while the seats have been reclined slightly to give a more comfortable position. However, it’s not all good news - the sloping roofline means head room is at a premium for those over six foot, and shoulder room is also tight. A practical estate needs lots of storage space to earn its crust, and the Renault doesn’t lack in this area either, with decently sized door bins, enough to fit a 500ml drinks bottle. There is also a pair of cupholders, a cubbyhole under the centre armrest and two reasonable sized gloveboxes – a larger one on the passenger side and a smaller one on the driver’s side. The boot space is large enough to fit several suitcases, a large supermarket shop or even several buggies with space to spare. Lowering the rear seats extends this space further, while a flat bay makes loading heavy or bulky items a breeze. 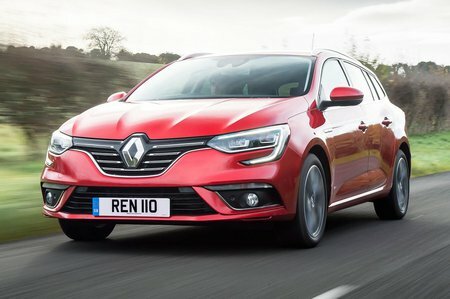 Curiously, the outgoing model had a bigger boot, which leaves it short in capacity of its nearest rivals – the Vauxhall Astra Sports Tourer and Seat Leon ST – and other mainstream rivals such as the Ford Focus Estate, Volkswagen Golf Estate and Skoda Octavia Estate. It takes some of the gloss off choosing the Renault.